Young Jim Hawkins’ adventure begins when Billy Bones arrives at the Admiral Benbow Inn with a secret map to the treasure of a pirate named Flint. 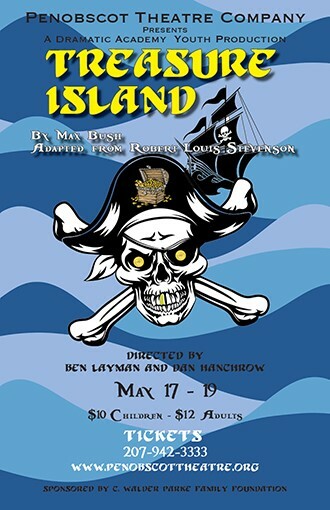 The map winds up in Jim’s hands and he embarks on a high-seas adventure with Doctor Livesay, Squire Trelawney, and his new friend…a fine, upstanding fellow who goes by the name Long John Silver. When Silver turns treacherous and Jim’s ship is threatened, it’s up to Jim to save the ship & shipmates, not to mention the treasure.